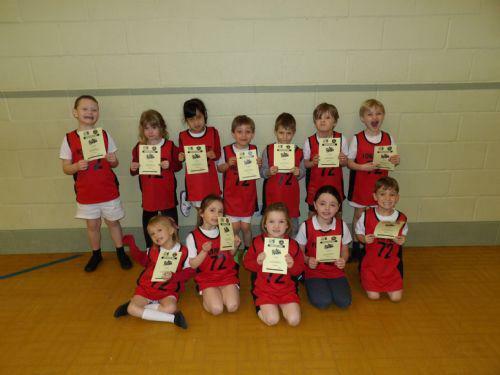 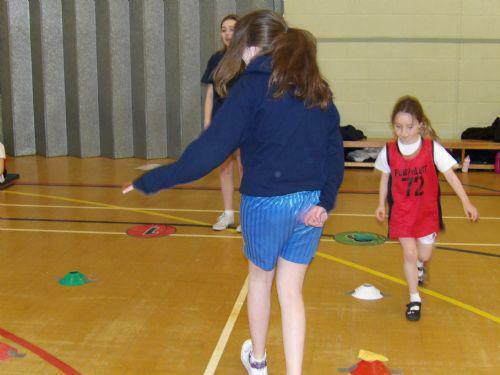 Key Stage One Multi-Skills Festival. 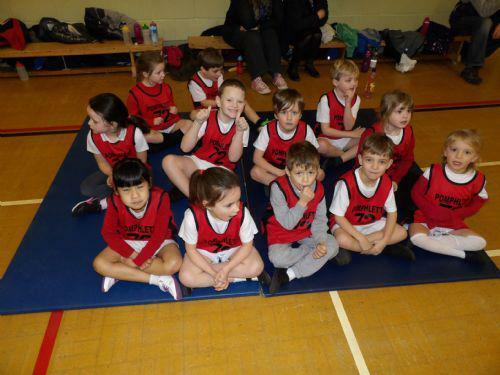 Children from Year One and Year Two travelled to Coombe Dean Secondary School to participate in a Multi-skills event sponsored by the Pupils and Team of the secondary school. 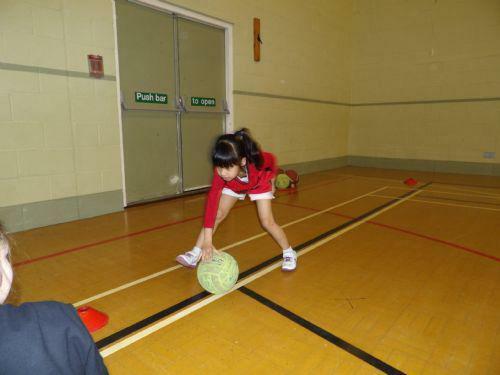 The children were able to take part in ball skills, sprinting and running activities, hand/eye coordination and jump/leap events, improving balance and mobility. 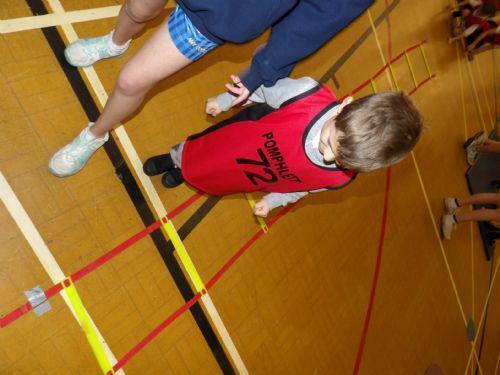 All the children enjoyed the activities and are looking forward to future events being held within the secondary schools.